hearthstone Puzzle Labs Live Now! The single-player content for The Boomsday Project is now live! 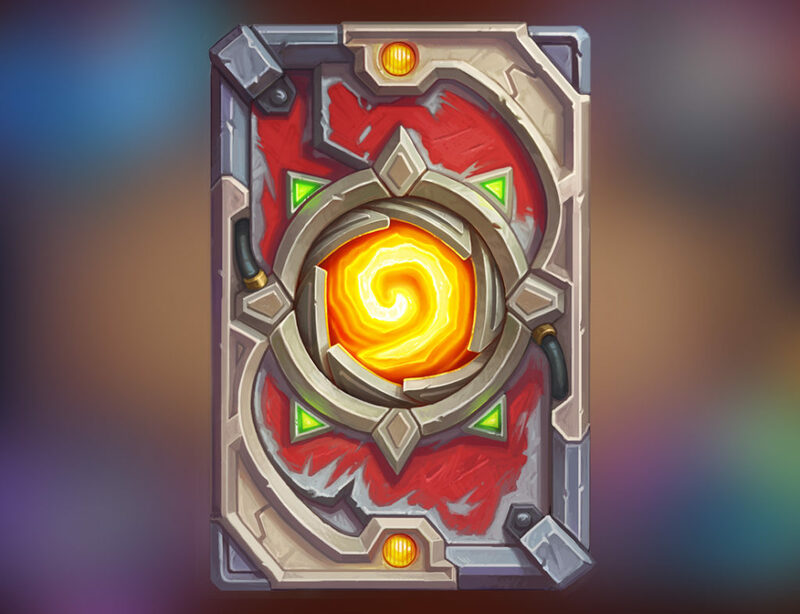 Log in today to get 3 free packs of The Boomsday Project. The Puzzle Labs just released, but we plan to have our official guides up soon. Until then, enjoy your 3 free packs and we wish you the best of luck in solving all 120 puzzles! you can really feel the amount of work that went into this mode. i think they did a great job and I am having a lot of fun atm. as someone how loved previous solo content, i dont like it. feels like a test, not a game at all ! Dungeon Run and Monster Hunt have some replayability value: even if most characters have an "Easymode" combo of buckets and treasures if you just need a win, you can always try to make other combinations that play quite differently work. Can't say much about this one yet, I only faced the first of the three "Lethal" NPCs yesterday. Man, I totally agree. I loved the other solo content, but this just annoys me. Is there any kind of reward for doing it at all(other than "fun"), because if not I'll probably just skip it. I also get the feeling that each puzzle is only interresting once. Even if you really like puzzles. Blizzard did make Dungeon runs and Monster hunts repeatable for me by making quest like "defeat 3 bosses and get a pack". i feel like its made for new players. so they understand the hearthstone mechanisms ! i learned a couple of things in there too ! just it isn't fun for me !